A new leak involving Mortal Kombat 11 has been released, showing off the multiple different Mortal Kombat 11 trophies for the Playstation 4. While there aren’t any story spoilers, the list does spoil what characters are going to be in the playable roster, along with a few mechanic-related trophies like scene hits and more. The trophies can be divided into a number of different categories. Some of them are related to the game’s Towers mode, where you complete increasingly difficult challenges to get bigger rewards along with the Krypt mode, an adventure mode where you also battle a number of different enemies for rewards, and also doing two fatality finishers with each character. The various characters leaked in the Mortal Kombat 11 trophies include Baraka, Cassie Cage, Cetrion, Frost, D’Vorah, Erron Black, Jacqui Briggs, Jade, Jax, Johnny Cage, Kabal, Kano, Kitana, Kollector, Kotal Kahn, Kung Liao, Liu Kang, Noob Saibot, Raiden, Scorpion, Skarlet, Sonya, Sub-Zero, Geras, and Bug-Vorah. Trophies are also given for doing various numbers of brutalities and fatalities, along with ducking 100 times, flipping stances 100 times, completing the tutorials, completing 50 percent of the story mode, and, in a rather odd variant for Mortal Kombat, showing mercy to your opponent ten times. The amount of trophies and the dedication the higher tiers require to earn them likely means that this will hold any Mortal Kombat fan for a good while, unless you’re a Mortal Kombat master that can whiz through the entire list with no trouble. Exactly how difficult all of these challenges are, however, remains to be seen. 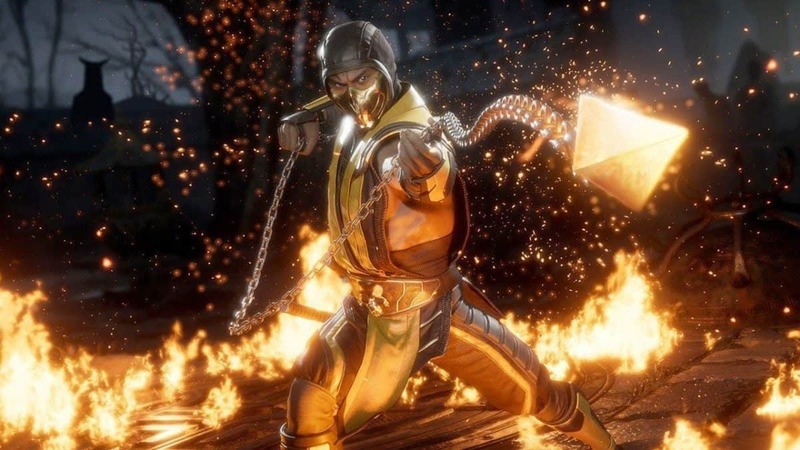 If you’re ready to work your way through all of the Mortal Kombat 11 trophies on the Playstation 4, you can play the game on April 25, along with the Xbox One and PC versions of the game. 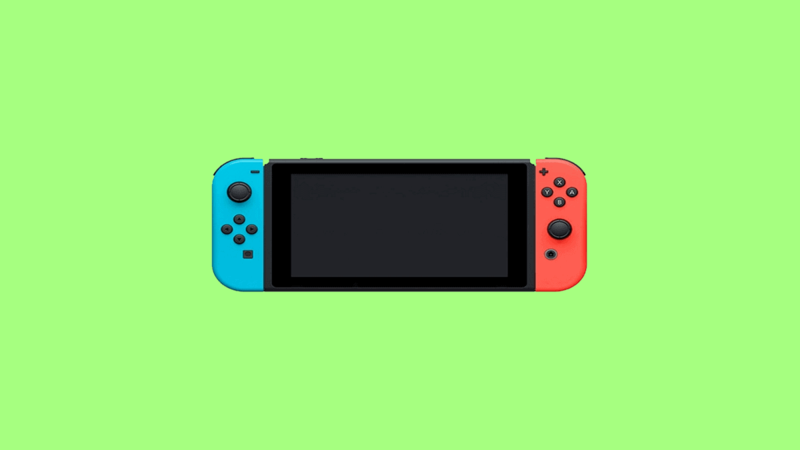 If you want to play the Nintendo Switch version, you’ll have to wait until May 10.